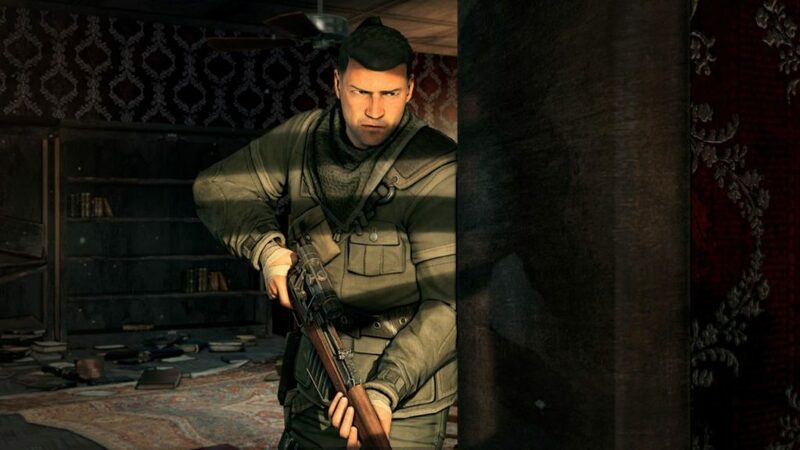 Rebellion has recently revealed the official release date of their upcoming and anticipated Sniper Elite V2 Remastered, which will be on May 14, 2019. They also launched a comparison trailer (video above), showcasing the difference between the 2012 classic and the upcoming remastered version. 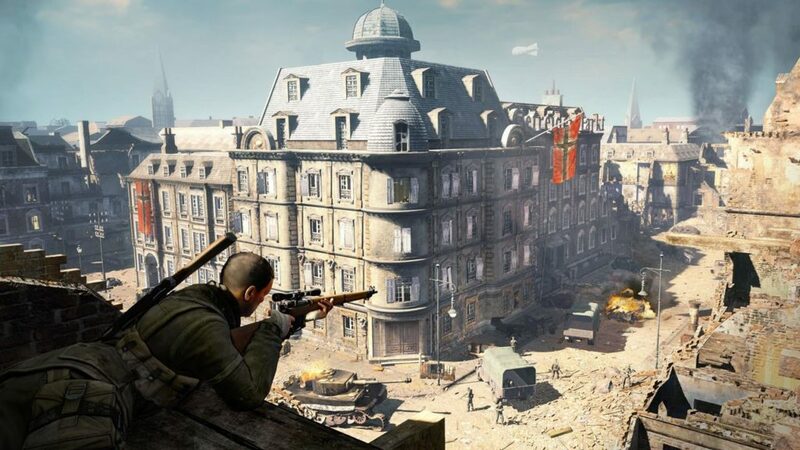 The changes include 4K and HDR support, updated environment, character models, weapon, vehicles, and modernizing the visuals of post-processing effects and so much more. 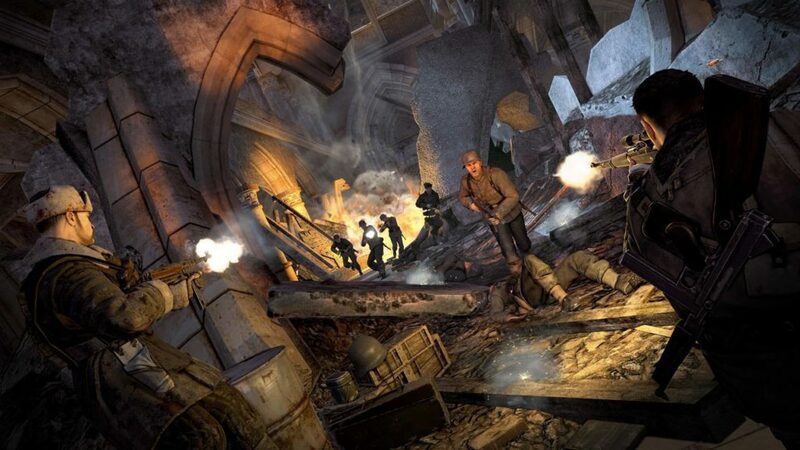 Additionally, Sniper Elite V2 Remastered introduces a new frame-by-frame photo mode, seven (7) new playabale characters from the Zombie Army series, and an up to sixteen (16) expanded online multiplayer. Of course, all the DLCs will be included already in the remastered version. 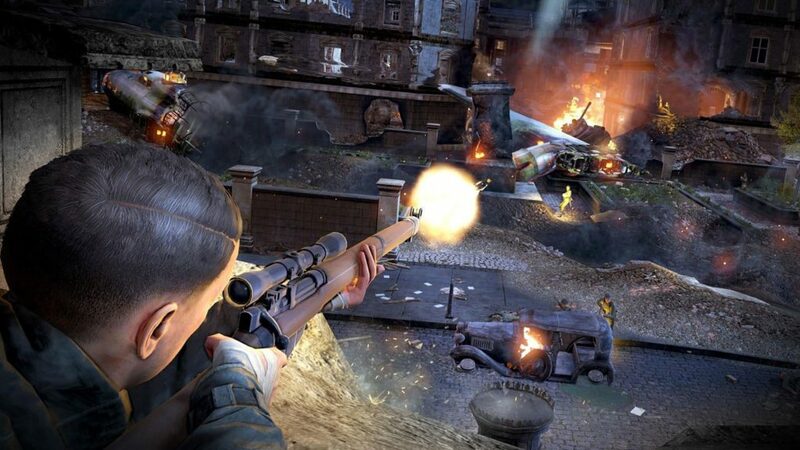 Players can now pre-order Sniper Elite V2 Remastered starting today and get 10% discounts for the digital versions for all platforms. Boxed launches will be available at launch for PlayStation 4, Xbox One, and Nintendo Switch users. 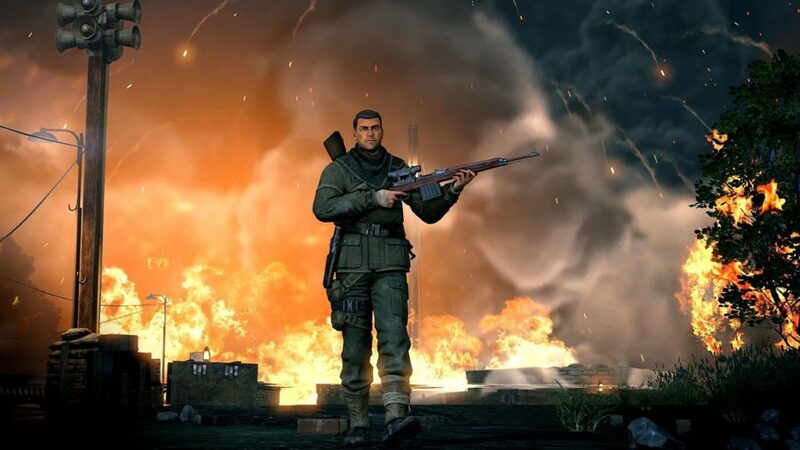 Sniper Elite V2 Remastered is available for pre-order for £29.99/$34.99/€34.99, with a special 10% discount on digital purchases available across all platforms. 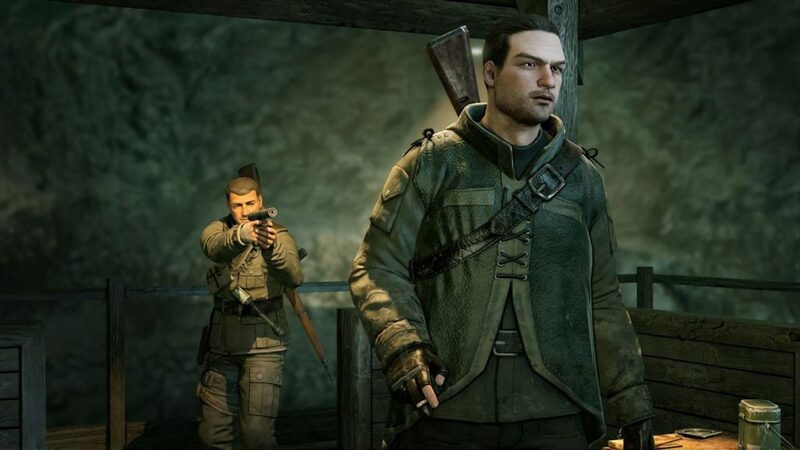 If you are a Steam user and own the classic Sniper Elite V2, you can upgrade to the remastered version for £6.99/$9.99/€9.99. 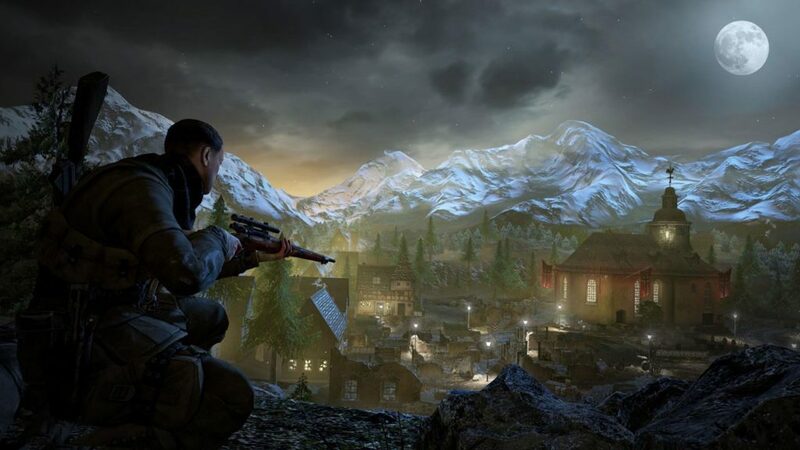 Pre-order the Sniper Elite V2 Remastered on Steam now. For Console users, pre-order it here. 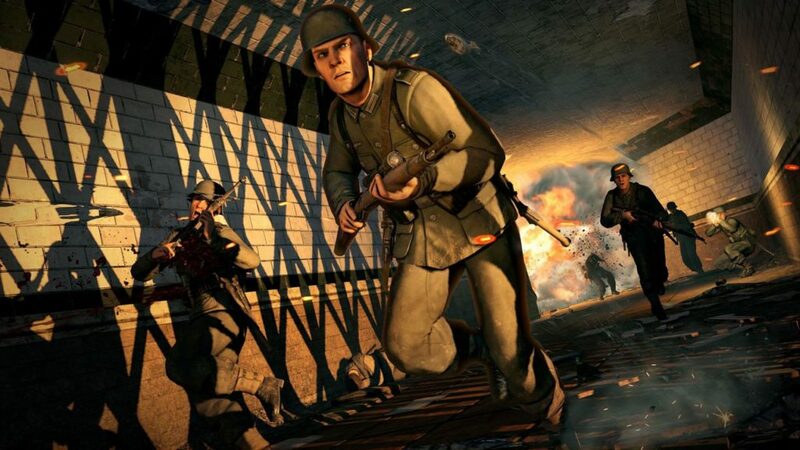 All DLC Included – Experience the infamous “ASSASSINATE THE FÜHRER” mission. 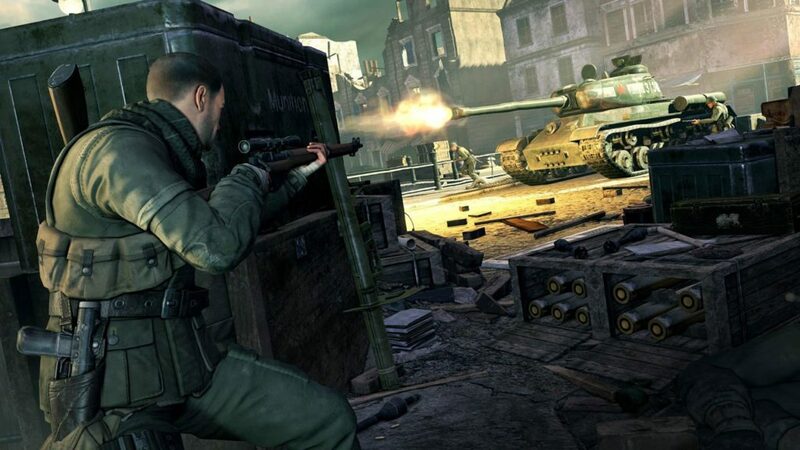 Take the fight to new fronts in three new campaign levels. 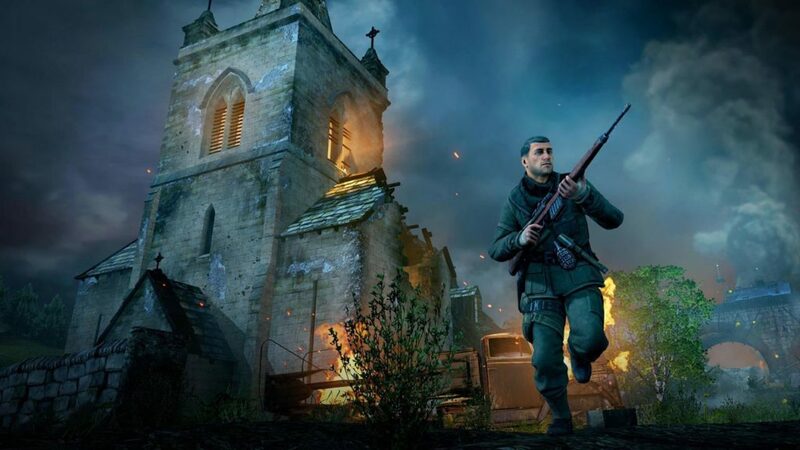 Hunt your foes with a variety of iconic weapons including the Lee Enfield MK III, M1D Garrand, M1 Carbine and more. Remastered Visuals – Modernised renderer and post processing effects, enhanced level geometry, textures and particles, plus a revamped lighting system, and 4K support transports you to the front line.